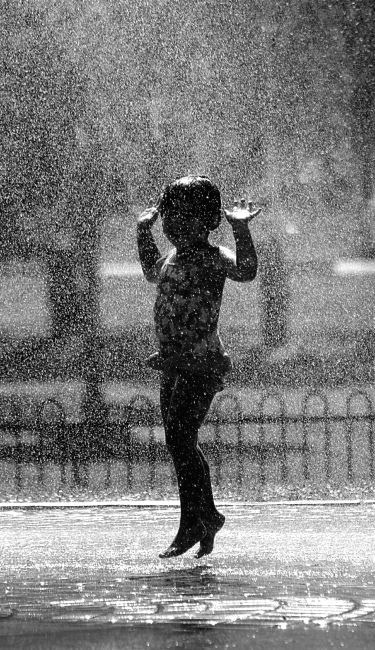 When I was a little girl, I loved the rain. I can remember wearing my cute little rain coat, rain boots, and oversized umbrella. How I loved jumping puddles! I would run around singing, “I’m singing in the rain,” and it was my favorite thing in the world. I don’t know why, but as a child it was so bewildering to me. Kids have a way to look at life with such a freshness. Their opinions and judgement are not yet clouded by experience. Somehow over time, rain has turned into something sad for me. It is gloomy, wet and annoying. When I lived in Brussels it rained almost everyday. I never looked up, always looking down to avoid the sticky rain from hitting my face. 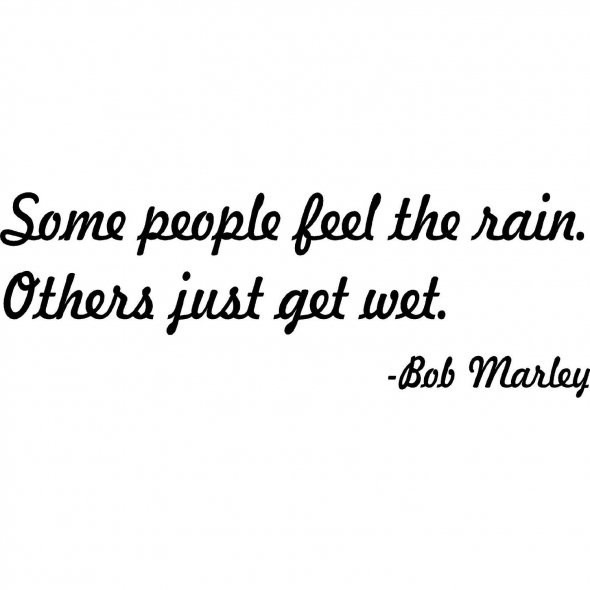 Rain was simply water now. What ever happened to that girl that jumped for joy in the rain? The truth is , when I was a curious child, I was fascinated with life. Rain! What is this? Puddles of water? Wow! Discovering new things was exciting! I was like a sponge waiting to discover life. As a child it was easy, but as an adult it is hard to remember. There are still so many amazing things I do not know about, and yet I am so content with what I already know. I close off any door of opportunity. Life is a routine, and learning is no longer necessary. I have my degrees, I finished school, why learn anything more? Who has the energy to change it up, and discover life? Ever since my breakup, I have changed it up. It was the distraction I needed, and it has reminded me of the zest I had as a child. There is something exciting about trying something new, or experiencing something you never did. It is an excitement very different from the kind you get in a relationship. It widens your view on life, and its possibilities. Today, I had my business law class, and it is so weird. I was a music major for most of my life and artists tend to have a very “philosophical” perspective. It is so interesting for me to interact with people who use the law to rule their life, and to see their perspectives. Try something new. No one should ever stop learning.